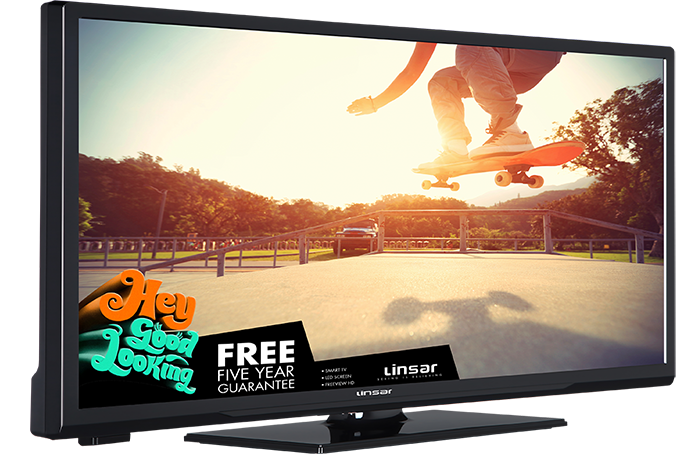 Enjoy more than 60 standard channels plus Freeview HD channels without subscription, all delivered with smooth-moving action and a crystal clear picture courtesy of the Full HD 1080p resolution. 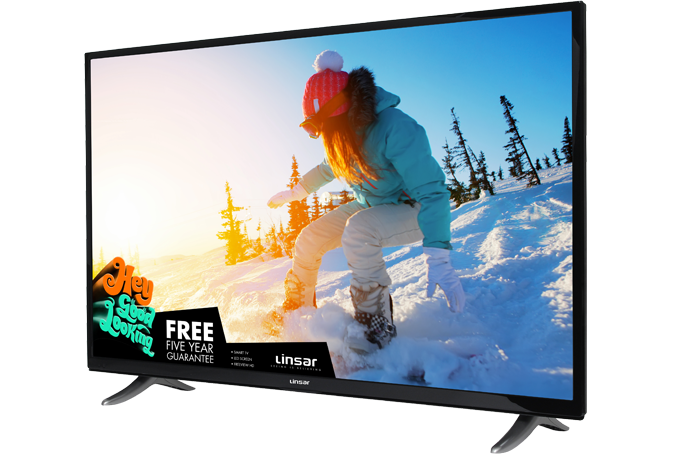 Bought one of these for the play room for kids to watch DVD's play Wii etc but the picture is great and it's very easy to use. Went back and bought another for the in laws and they are equally chuffed with theirs. Product returned for refund after a week. Found that the quality of the sound and the range of volume was quite disappointing. Found that the volume had to be set to about 60% of full range for general viewing. Although louder at 100%, you could detect distortion particularly with spoken dialogue. Did consider adding a sound bar decided against that. Not a name I had heard of until I was scrolling through the 'cheaper' tv's on offer!..I wanted a smart tv, not too expensive, around 32" and this fitted the bill. I read the reviews that were available and they were all fairly positive so I took the plunge! When I unpacked it I must admit to thinking 'cheap and plastic' but what a surprise when I turned it on....what a superb quality picture!...have only used it online with a now TV box, and my grandson's Playstation! but I have to say I am impressed both with the picture quality and ease of setting up...yes it is a bit plastic and light, but that does make it easier to move about and wall mounting should be a doddle! 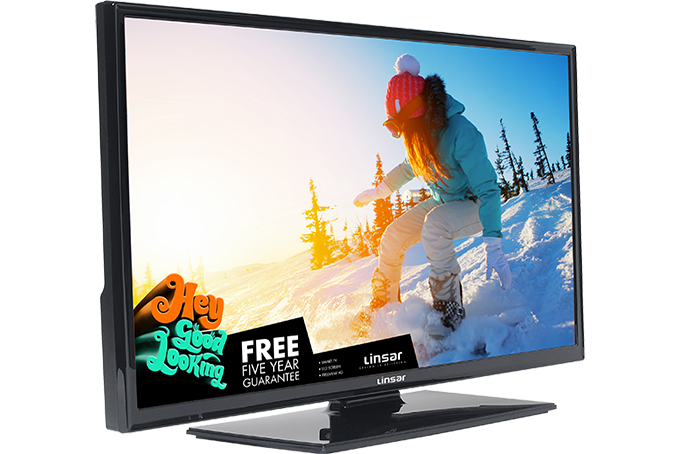 Great product.Why pay Samsung or Sony prices when you can have an excellent smart TV from Linsar. Easy to set up and connect to HI FI. Plus the service from JL makes this my best Christmas present. 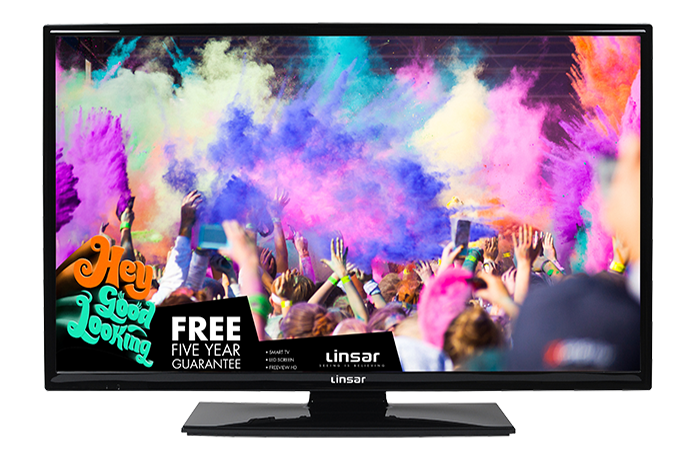 I bought the Linsar32LED800 for our livingroom and like it so much that I bought this one (basically the same but without an integral DVD player) for upstairs. 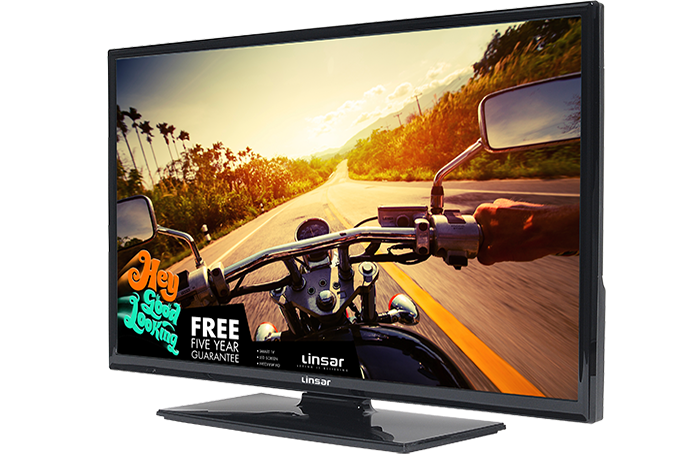 It's a great TV and comes with Freeview Play as well as various catchup channels. We are on a relay television transmitter here, so don't get all the channels. I was delighted to find that I can get ITV3 on catchup. Both picture and sound are great. This television doesn't have Amazon Prime as part of the Smart apps, but I just bought an Amazon Fire stick and it works great with this tv. Plus this tv has a scart socket, which is so very hard to find these days. I can use my old tape player if I want. Altogether very happy with this purchase.